Open to exhibitors ages 5-8. Membership required – No Fee. Colouring Contest: Please pick up a fair themed colouring contest picture from Country Depot in Harrow or TSC in Essex or by clicking HERE or contact Bev 519-736-2554 (Picture available after Aug 1). Picture is also available on page 50 of the Fair Book. Located in Arts & Crafts Building North Side. All articles must be handmade by exhibitor. 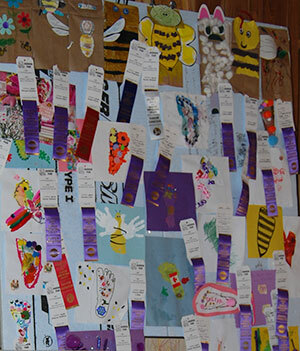 Articles must have never been exhibited at the Harrow Fair in any prior year. Limit one entry per artist for any section in Class J 86, otherwise not accepted. 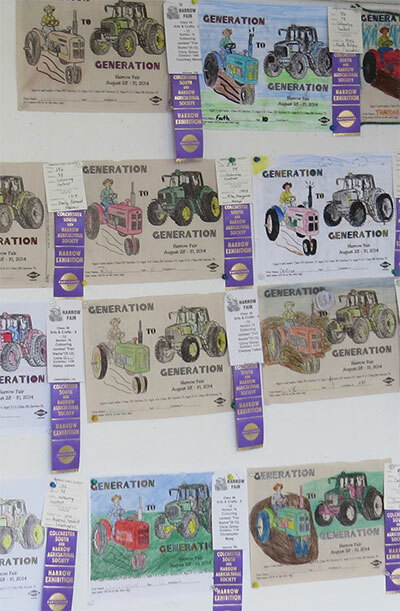 Colouring Contest: Please pick up a fair themed colouring contest picture from Country Depot in Harrow or TSC in Essex or by clicking HERE or contact Bev 519-736-2554 or Sharon at 519-738-2027 (Picture available after Aug 1st). Picture is also available on page 50 of the Fair Book.